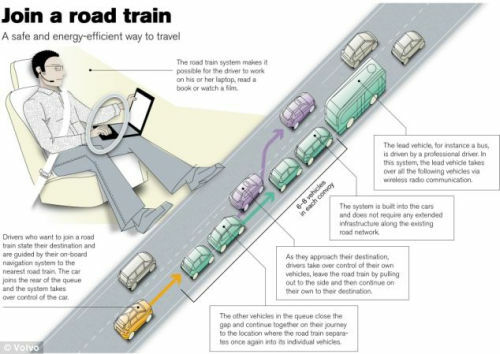 Car maker Volvo is developing ‘no death’ cars that drive themselves and are impossible to crash. 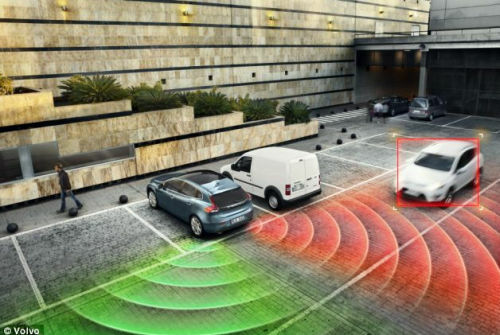 The computerised vehicles will be fitted with high-tech sensors and will ‘refuse to be steered’ into other objects and maker is hoping to launch it by 2020. 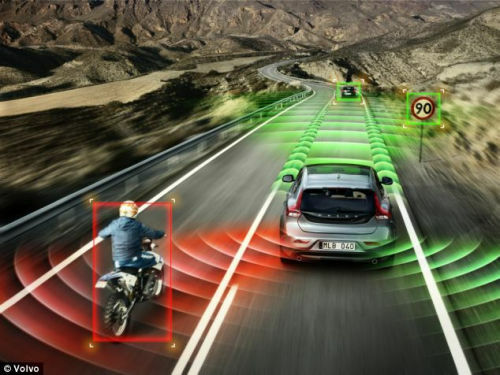 Though, there is still much time for it, bur Volvo will incorporate some of the life-saving technology into its vehicles even earlier – from 2014 – it announced. Automaker said the first versions of its crash-free cars would meant for driving in towns at a maximum speed of 31mph. Company has also taken a giant leap and has tested prototypes on thousands of miles of test drives on public roads in Spain and on the company’s test track in western Sweden.